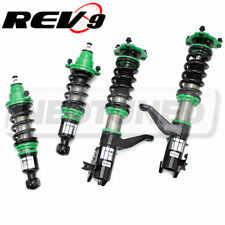 PRODUCT: TYPE 1 HEIGHT ADJUSTABLE COILOVERS. 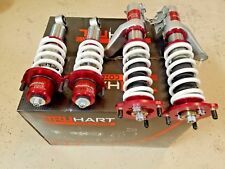 QUANTITY: 4 COILOVERS, SPANNER WRENCHES AND HARDWARE. 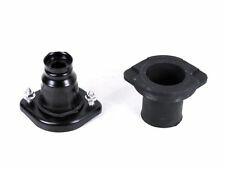 Fits Regular and SI models. MANUFACTURER: FUNCTION AND FORM. The Type One Coil-Over is a full bodied coil-over, with simplicity in mind. 2002-2005 Honda Civic Si EP3. 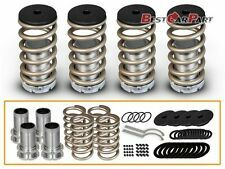 The D2 RS Series Suspension kit is D2 Racing's most popular coilover kit. All D2 Racing Products are covered by a 1 year manufacture limited warranty against defects on the originally installed vehicles. Trending at $199.95eBay determines this price through a machine learned model of the product's sale prices within the last 90 days. 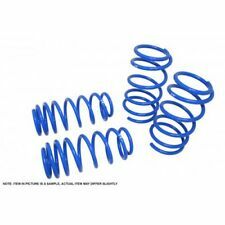 Eibach Pro-Kit Lowering Springs for 2002-2005 Honda Civic Si Hatchback. 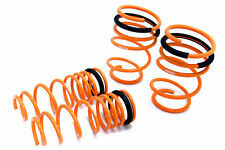 The Eibach Pro-Kit lowering spring set improves your vehicle's looks and performance. 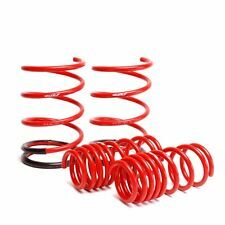 Pro-Kit Springs also minimize the ugly fender gap that makes a car look "lifted.". CIVIC 02 1.7L (SOHC), Sdn, L. No Grade - A part that has not yet been graded. C Grade - The third level quality part. B Grade - The second level quality part. It is of average miles and normal condition for its age. 2001 - 2005 Honda Civic (EM2). 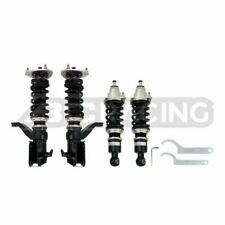 HONDA CIVIC EP1 EP2 EP3 TYPER VTEC COILOVERS FULLY ADJUSTABLE SUSPENSION KITS. 2002 - 2005 Honda Civic Si (EP3). 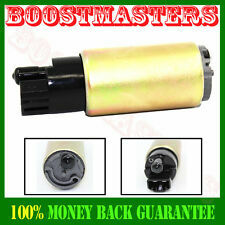 Fantastic value for money with outstanding quality. You are also entitled to have the goods repaired or replaced if the goods fail to be of acceptable quality and the failure does not amount to a major failure. CIVIC 02 1.7L (SOHC), Sdn, R. No Grade - A part that has not yet been graded. C Grade - The third level quality part. B Grade - The second level quality part. It is of average miles and normal condition for its age.